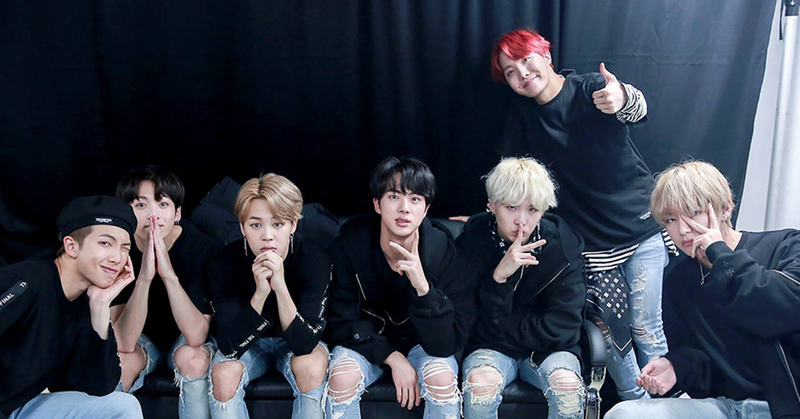 VIDEOS: Here's Totally Mind-Blowing Compilation to Few of BTS' Perfectly Synchronized Choreography! For the ARMYs, BTS' perfectly synchronizing choreography should be quite familiar but to the BTS newbies, it should be a totally mind-blowing scene! Billboard also has previously mentioned on BTS' choreography "The seven members each contribute unique strengths to the group's colorful canon of choreography." It’s the norm for K-pop choreography to be on point as they put in a great amount of time in practice. 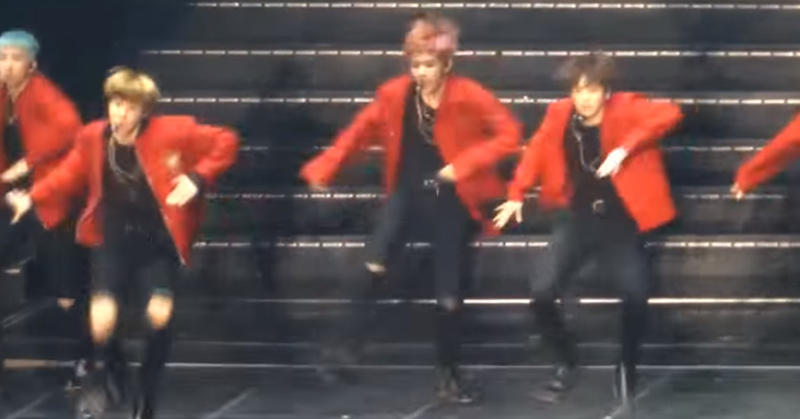 Their dance moves are amazingly precise while the live singing maintains stable. It is undeniable that the dance line of the group: JUNGKOOK, JIMIN, and J-HOPE act like a seasoning in the choreography, but RM and JIN's talent shouldn't be neglected. They often jokingly say that they are bad dancers, but the capability of mastering the group choreography itself shouldn't be taken lightly.